One of the great literary classics of Western literature and the only published novel written by Oscar Wilde. 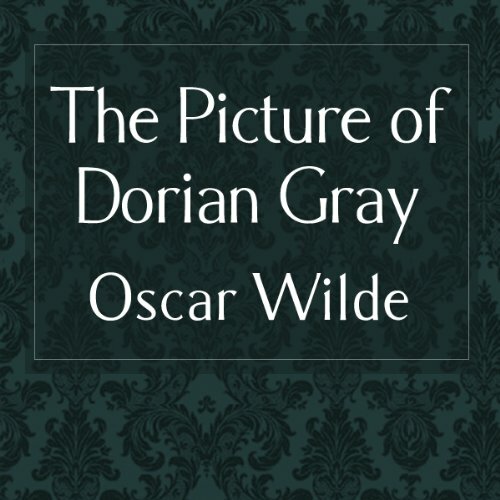 The Picture of Dorian Gray created great controversy on publication because of its homosexual undertones, and was later used as evidence against him at his trial at the Old Bailey in 1895. "If it were I who was to be always young, and the picture that was to grow old...I would give my soul for that!" The wish uttered by Dorian Gray as he gazes on his portrait forms the basis of this story, of a gilded and spoilt hedonist who is willing to sell his soul for his beauty. At first I was annoyed with the narration, being rather slow and with alot of white space. 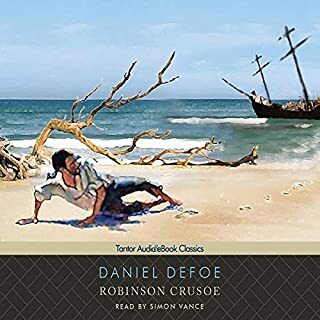 But after listening for a while, I discovered the narration was more like a play than simply narration - the reader used distinct voices for each character. One of the best narrations I have heard. Greatly enjoyed the presentation. Oscar Wilde was a magnificent storyteller. The prose is rich, descriptive and thrilling. The very idea of the painting's power is steeped in myth and fairy tales, and is a wonderfully compelling idea for a tale of decadent decay. What about David Brown’s performance did you like? I loved his voice. His Oxonian tones were absolutely perfect for the style of the era and the background of the main characters. The luxuriant decadence of erosion. i couldn't slog through two chapters of this thing. it was very badly narrated. i guesss you get what you pay for. there were more expensive versions, but this one was the cheapest. This version is not a good listen. The narrator is awful. His 'different' voices for characters are largely identical and he differentiates the character be being either downbeat or upbeat - which for me removes any emotion from what the characters are actually meant to be saying. 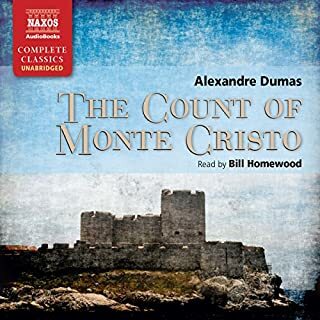 I also found that his voices for some of the bit-parts were so ludicrous that I had to turn the volume down to avoid the distortion in both the car and on headphones! Oh and he far too often sounds like a bad Kenneth Williams impression to really make for a pleasant listen. As for the book... well it's a slow-burner. Expect all the snobbish quips of Oscar Wilde along the way. 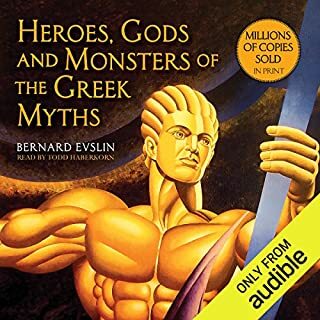 This is my first time listening to an audio book. 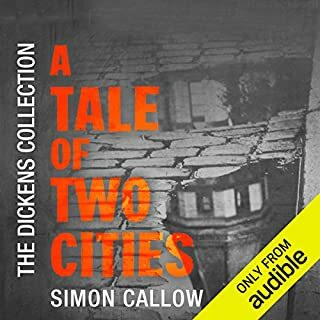 I really enjoyed the narrators voice. I love the victorian era. I thought the narrator's voice was perfectly suited to the era. I got drawn into the world of the privelidged and the snobbery. It was a great listen and throughly absorbing and enjoyable. I just couldn't get on with this book. 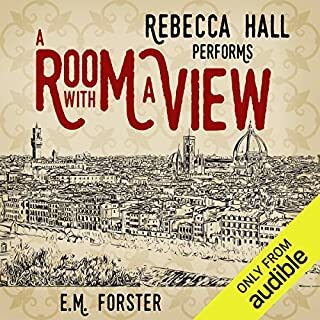 I have been enjoying my audiobooks hugely - they have opened up a new world of being able to 'read' anywhere - even at the supermarket - but this book brought my listening pleasure to a juddering halt. 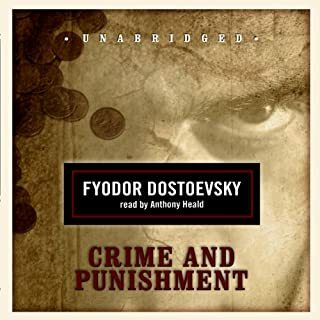 The narrator's style is incredibly out of date, from his affected BBC English to his stilted and disjointed sentences. I think he is trying to get across a feeling of superiority but he just sounds bored, often pausing for so long in mid-sentence that I found myself urging him to finish the phrase, or simply switching off with boredom myself. There is little or no distinction in his voice between characters and everything is delivered in a virtual monotone. It was like sitting through an overlong and badly acted one-man play. This book may be cheap, but it's really not worth the money.